"We build golems. 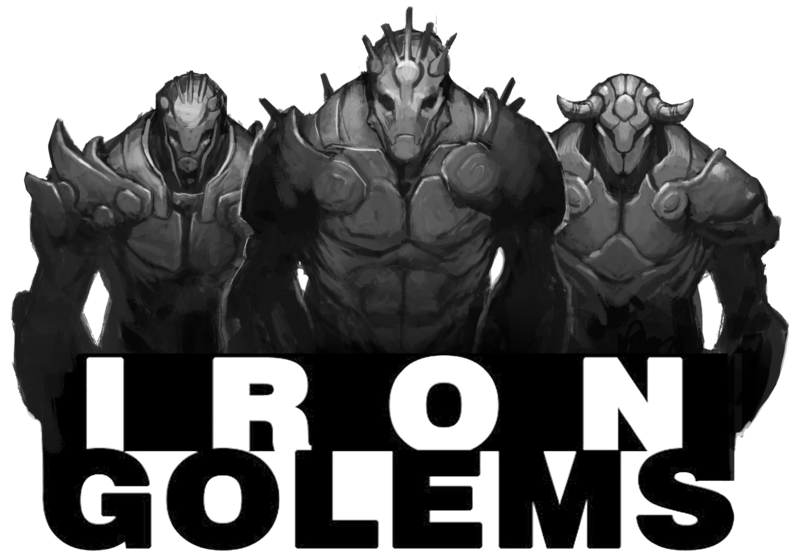 Little metal golems for your fantasy games. Just give them soul"
Except where otherwise noted, content on this site is licensed under a Cretive Commons Attribution 4.0 International license.